Our wedding specialists have years of experience and a passion for creating beautiful weddings. We will be with you from the beginning stages to making sure every detail is executed on your special day. 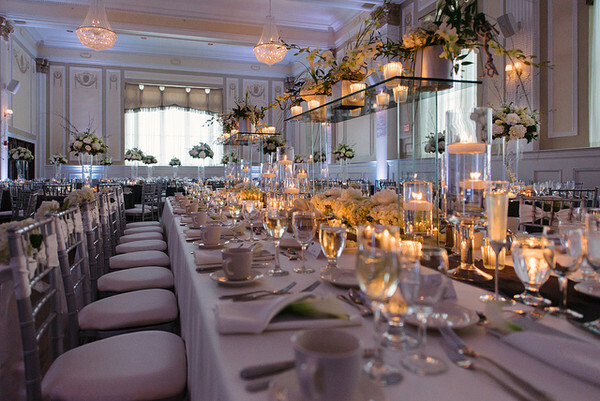 Our attention to detail and artistic flair will create your fairytale wedding come true. 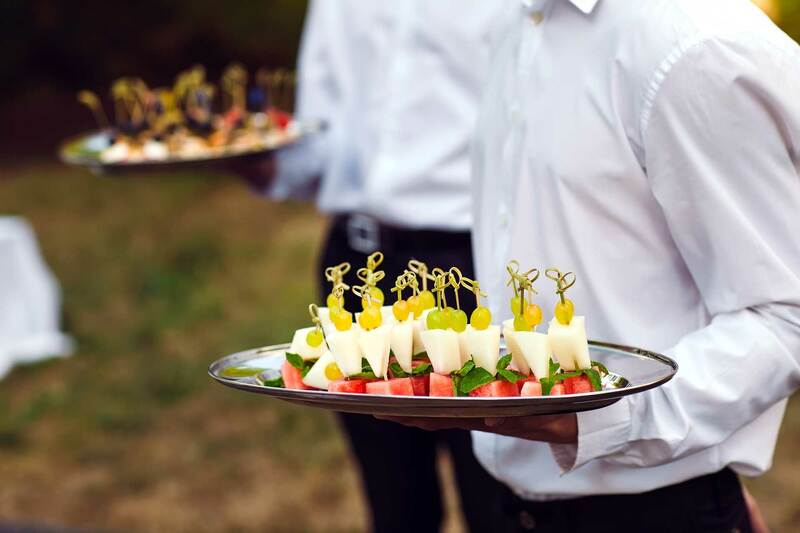 Classic Events offers a vast selection of menu items to choose from, and if that’s not enough, let our culinary team of experts create a special menu with your tastes in mind. 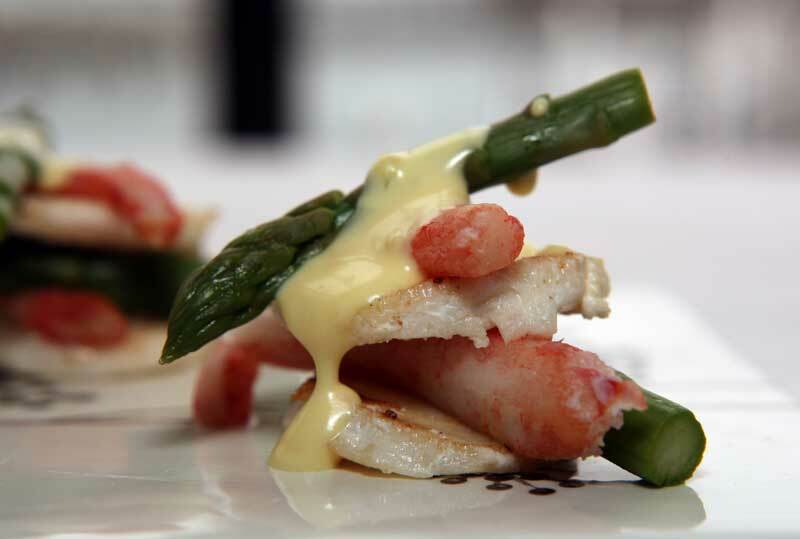 Using only the freshest ingredients and with creative flair, our master chef’s will create a culinary feast for all of you to enjoy. 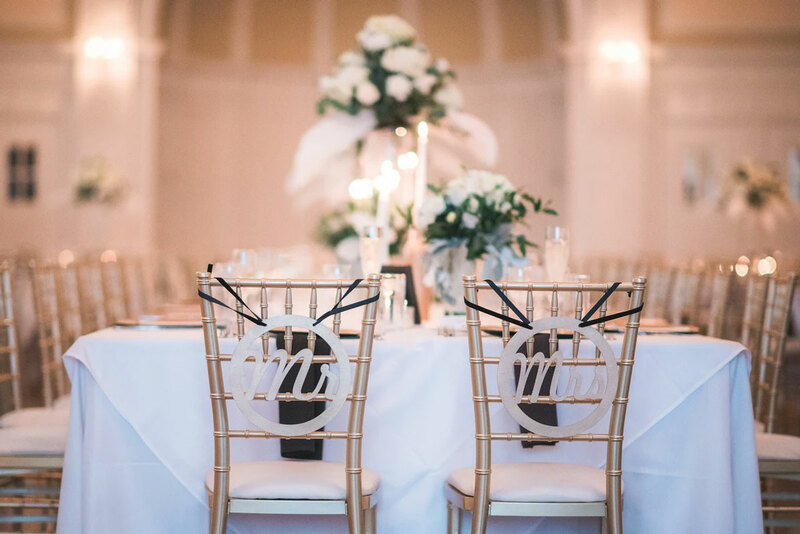 Our trained staff delivers impeccable service throughout your special day ensuring that all of the details are attended to with ease and grace. Our service comes from the heart knowing that your wedding day is by far the most important day of your life. Details make all the difference!